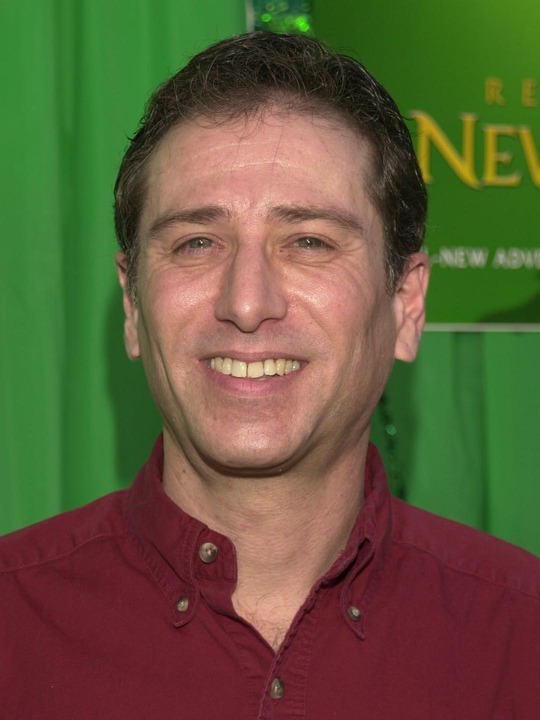 Voice actor Corey Burton, who voiced Count Dooku and Cad Bane in Star Wars: The Clone Wars, was born on this day in 1955. 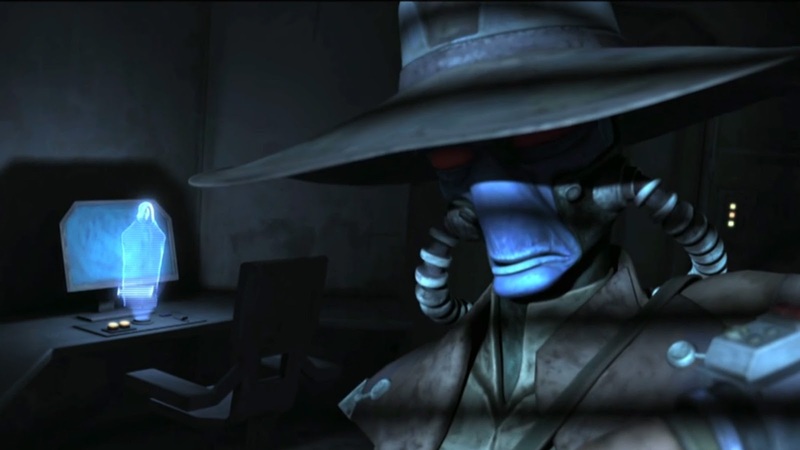 The American voice actor, who has claimed in the past to enjoy playing villains, voiced a range of characters in George Lucas' hit animated TV series including the Sith Lord Darth Tyranus, the bounty hunter Cad Bane as well as Ziro the Hutt and San Hill. Burton first got involved with the Star Wars universe in the late 1970s when he voiced Luke Skywalker for a 1979 Disney Read-Along book retelling Star Wars: Episode IV - A New Hope. A year later, the 62-year-old provided the voice for Derek Klivian for Star Wars: Episode V - The Empire Strikes Back. During this session Mark Hamill asked him to sign the Star Wars Read-Along record as "Luke 2". Years later, Burton returned to the Star Wars universe to play Count Dooku in various LucasArts projects due to being considered Christopher Lee's "audio double". Which character, out of the characters Corey Burton has voiced, is your favorite? Let us know your thoughts in the comments below.